Advise on refurbishment and improvements that can transform a rental property and the quality of the market it appeals to. What is clear from this short list is that, if you decide to go with a letting agent, you need one who has all the relevant knowledge and experience. But above all, you need one you can trust. 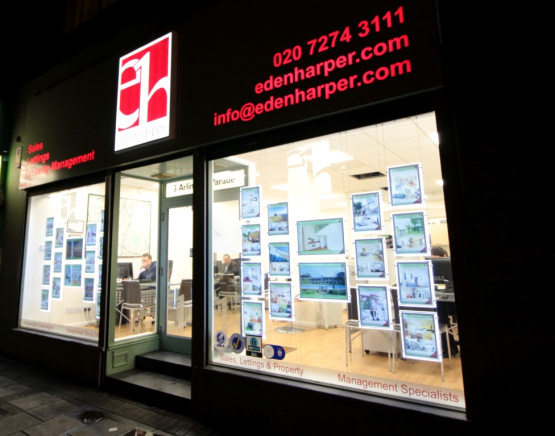 Get in touch – let’s get together and we’ll help you decide whether we’re the right agent for you.